The Regulator leads the pack in the the return of the deep lip wheel for trucks and SUVs alike. This throwback to the KMC Backseat will be an attention getter as you hit your weekend adventures. 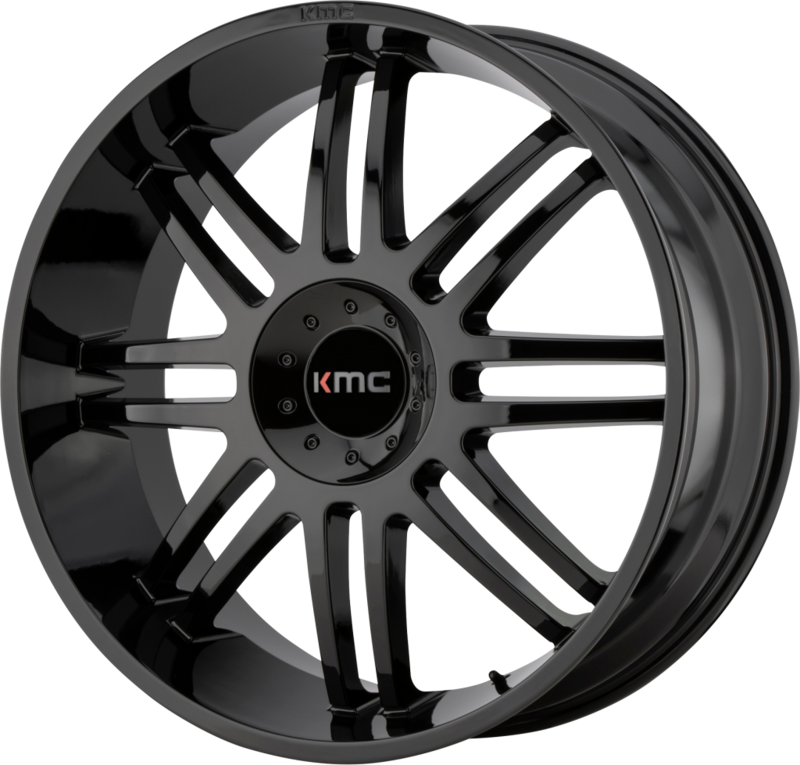 With gloss black and chrome finishes, this wheel also features a covered cap.